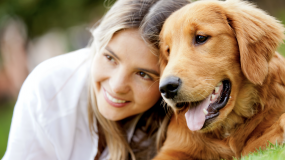 We appreciate your selecting Plantation Pet Health Center (PPHC) for your pet care needs. 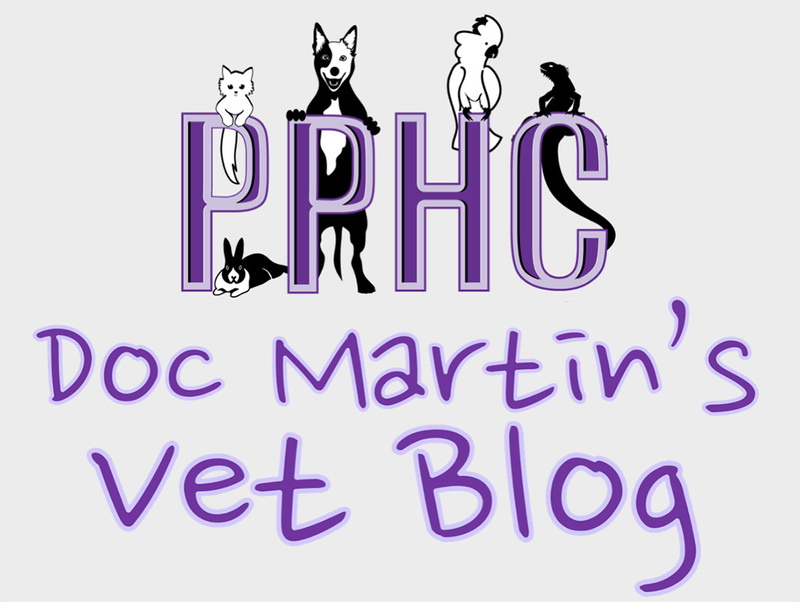 We want your experience with PPHC to be positive during your visit to our animal hospital. 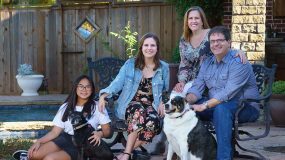 We also strive to provide the best in veterinary care, but also want to reassure you that we care greatly about your financial interests. In order to provide clarification on the billing processes of PPHC, we present below a summary of our financial/billing policies. We strongly encourage you to speak with our practice manager about any billing questions that you might have, whether they relate to a visit, a surgery, a notification, or insurance inquiries. For your convenience, drop-off appointments are available. A “drop off” means you could bring your pet at the time that works best for you and leave him/her with us for as long as is needed, which may be 30 minutes to a few hours dependng upon your pet’s condition. 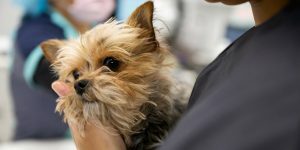 Usually we will ask you to drop off sometime in the morning so our doctors can examine your pet in between appointments or at the time purposely reserved for admitted patients. Often you will be asked to fill out a form indicating some basic history elements for the doctor. Once the doctor is done, he or she will give you a call to go over the diagnosis, discuss treatment options and to give you discharge instructions. For the safety of all animals in our care, we require that all vaccinations be up to date and that they be free of internal and external parasites. Even though we make every effort to make our patients feel comfortable during visits, they may be a little uneasy about new people, new surroundings and other pets. 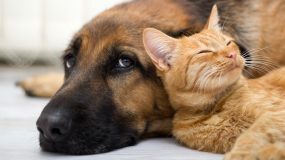 Since we do see both well and sick pets, limiting contact between patients is advisable so that if a pet has a contagious condition they do not share it with a well pet. For these and other reasons we ask you to restrain your pet while in the reception area. We recommend that animals be placed on a leash or in pet carriers before entering the reception area. 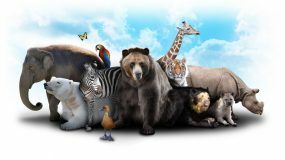 Because not all people or animals have the same love of/ respect for/ appreciation of the unique attributes of exotics that we or their owners do, they should be similarly restrained. We require full payment at the time services are rendered. For your convenience, we accept Visa, MasterCard, American Express, Discover, CareCredit, personal checks and cash. All boarded pets must be current on vaccinations, and have had a negative intestinal parasite screen within the last year.